5September 22, 2011Watch Sesame Street’s hilarious Glee spoof, “G”! 7August 19, 2011POLL: Who do you think will win The Glee Project? 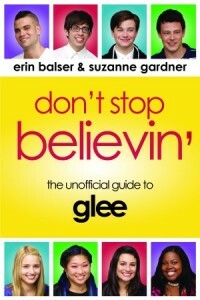 1June 29, 201182 days until Glee! : Get the countdown clock for Glee’s return on September 20! 1May 23, 2011Poll: Will New Directions win at Nationals? 3September 25, 2010Season 2 quotes are on the Glee Quote Generator – get yours now! 3September 20, 2010Vote now for the Glee Summer Music Showdown CHAMPION!